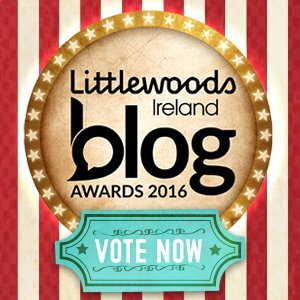 If you have been keeping in touch with the C-section Mums Facebook page you will have seen that I was shortlisted in two categories in the Littlewoods Ireland Blog Awards; Best Parenting Blog (Personal) and Best Health and Well Being Blog (Personal). To make it to the finals there is an element of public vote. 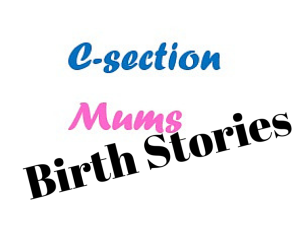 Anyway, needs must so I come asking for your help to get me to the finals and would love if you would take a few seconds to vote for C-section Mums. 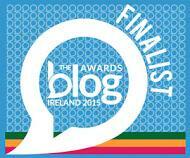 Voting is open until midnight Tuesday 23rd August so this is my last ditch attempt for a few votes. If you choose the Facebook option you do not need to create an account and it literally takes seconds.